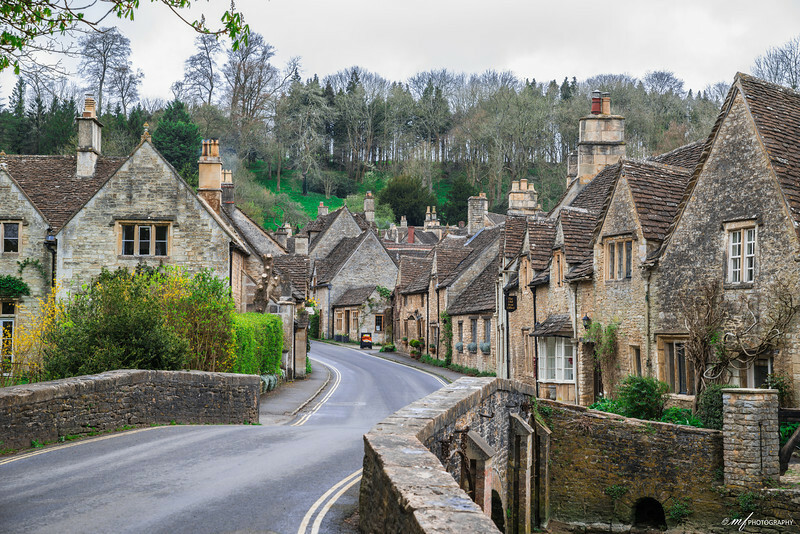 A photo of the picturesque Castle Combe, voted the prettiest village in England. Even on a cloudy day like this, it looked very beautiful, and it is very secluded and quiet on that day. I was told it gets a little busier on a sunny day when tourists and photographers visits the village.